I've never had a makeup item that mosses up even though its expired and stuff, so this was quite an amusement when I saw. 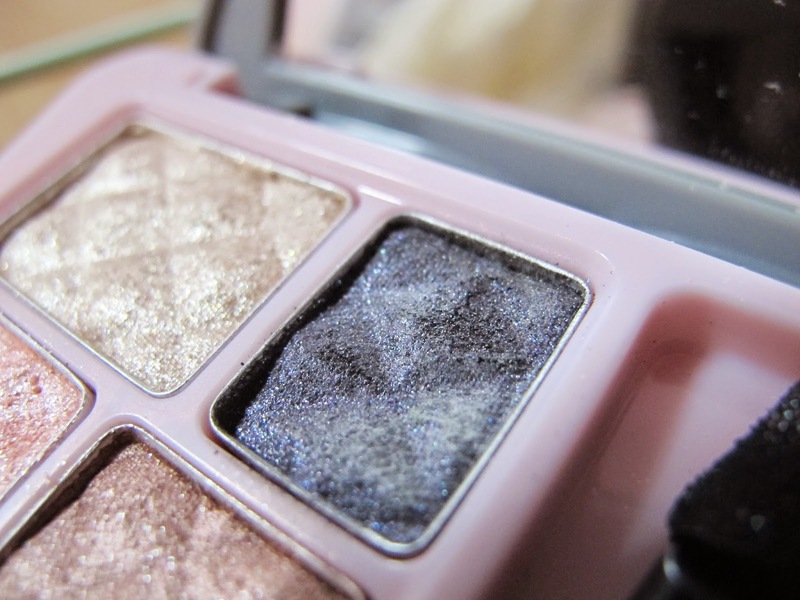 It is exactly a year now, and these glitter eyeshadows from Etude House seem to be layered with some fuzzy moss on top. Its quite a waste that they are part of a palette so I threw both palettes away :( Just a disclaimer that I really loved Etude House eyeshadows as they're well pigmented, available in many colors and very affordable. Dear My Blooming eyeshadow palette. I hardly use this so I didn't feel that sad when I dumped it. &Rose eyeshadow palette. 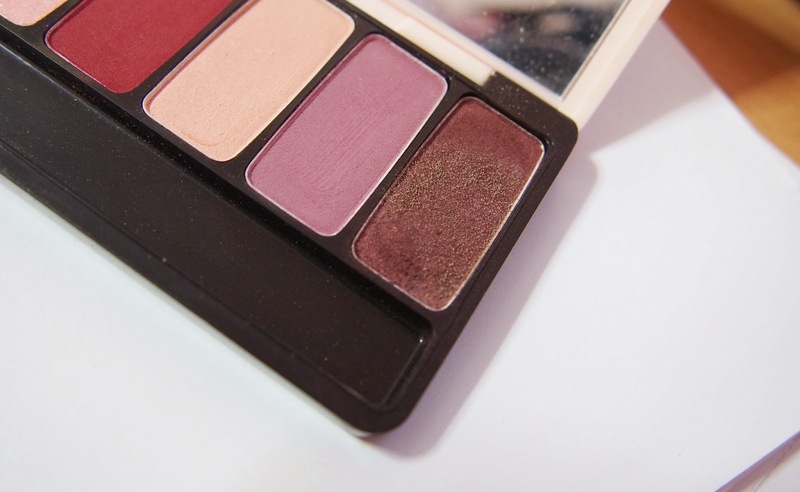 I was really sad, as this palette is my favourite go-to eyeshadow :( This palette's colors were very easy to wear & well coordinated, for a fuss-free yet complementing look. I would buy it again if its still sold! It's so sad when your makeup goes bad! So sad when it is something that I reach for quite often! :( anyway you have a nice blog, thanks for your comment! Where did you have stored these shadow palettes?